Will you be eligible for Medicare in the near future? Have you been on Medicare for a while and want to better understand what it offers? Do you help a family member with Medicare issues? 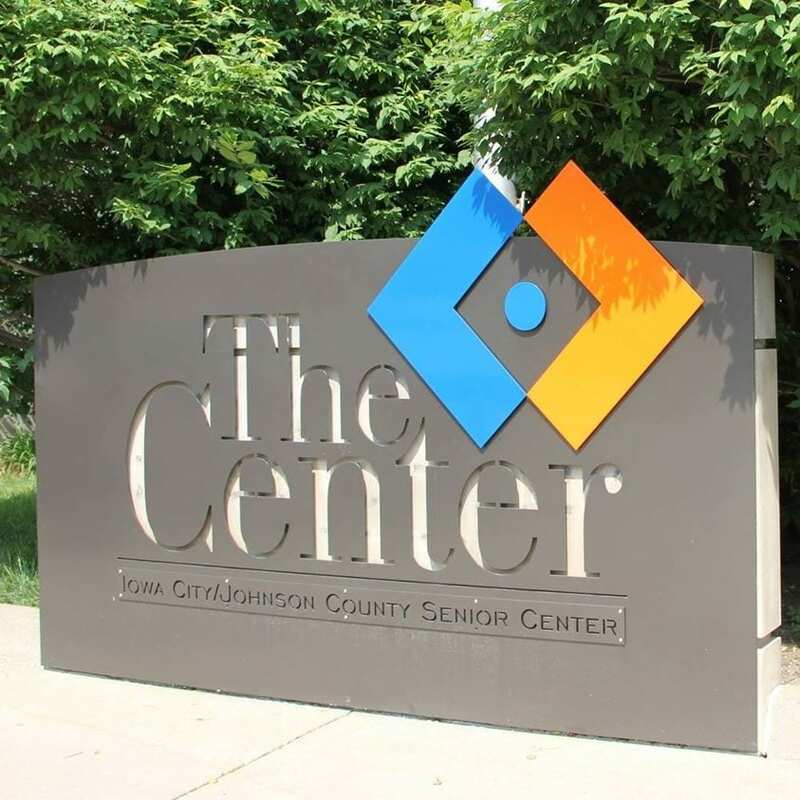 This two-hour seminar, offered by The Center’s SHIIP counselors, will cover Medicare Part A and Part B benefits, the prescription drug benefit (Part D), Medicare Advantage plans, and Medicare supplement insurance.